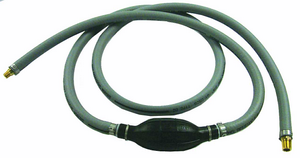 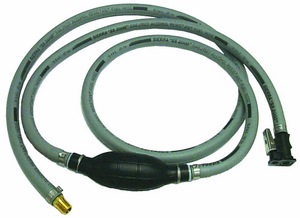 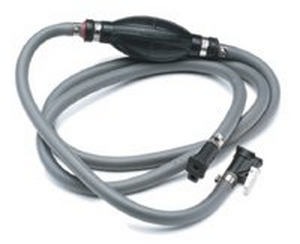 Silverado 3000 outboard fuel line is resistant to Ethanol blend fuels and is CARB compliant for small engine use. 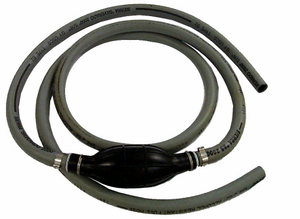 This EPA compliant fuel line has a thermoplastic construction , resists UV, and the barrier layer prevents permeation. 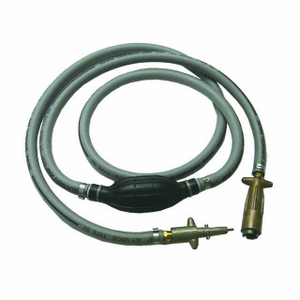 You are on page 1 of 2 available pages for your selected item.